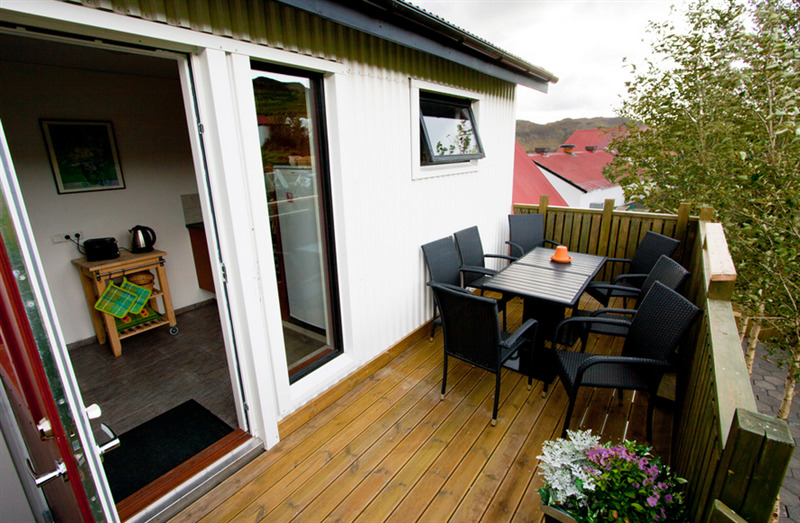 Minna-Mosfell Guesthouse is a little and friendly family run guesthouse, open all year around. 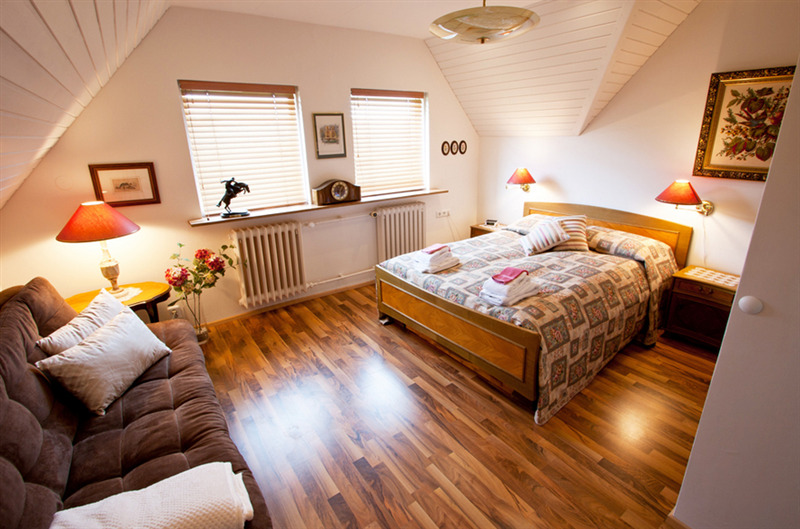 Located on a farm, only 60 km drive from the airport, 20 km drive from downtown Reykjavik, less than 10 km to most services and swimming. 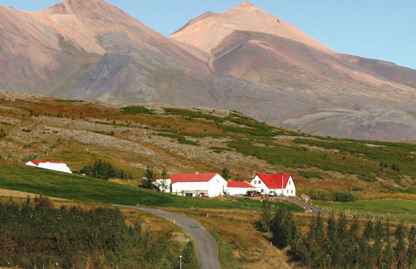 A short walk to hiking, golf and horse rental.